I remember when I was a kid, most of my peers saw pretty well. Most of us didn’t need glasses then. By the time we hit about 40, things started to change; most of us started requiring glasses. Sadly enough, things have changed now even more so, because we’re now seeing kids needing glasses from quite an early age. This is because of the increased use of smart phones, digital tablets, phablets, laptops, PCs, TV, and other media. This is not going to go away very soon and will probably increase. It is estimated that by the year 2020, everyone, including little babies, will have some sort of digital device. So, what does this mean for our eyes? 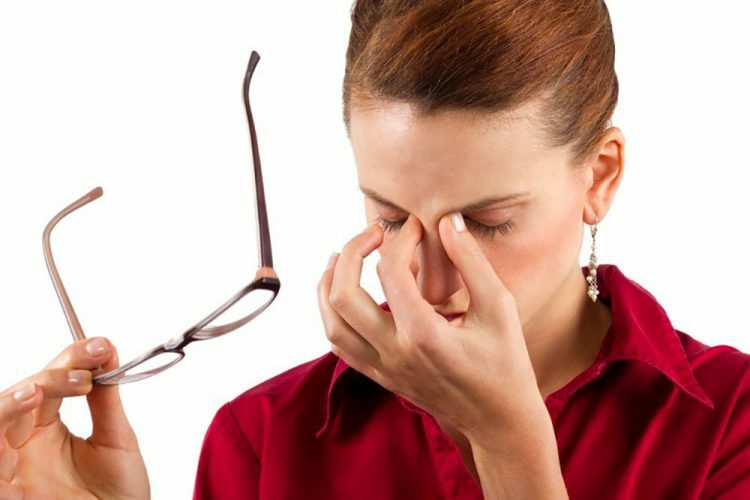 It means that more and more people will suffer from eye strain and other symptoms that come from overexposure to digital devices, and most likely they will need vision corrective measures, such as glasses or contact lenses. 1. Reduce time spent on these devices by taking frequent breaks. Don’t forget what we call the 20/20 rule, which is for every 20 minutes, take 20 seconds to look 20 feet away. I talk about this all the time, because it relaxes the eyes. 2. 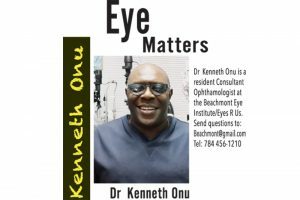 To moisturize your eyes with artificial tears, as the eyes dry out faster when you blink less, because of continuously staring at the computer. 3. Last, but not least, use computer glasses to prevent eye strain on these devices. Computer glasses are special glasses that are made with special coatings to cut down the glare and the strain on your eyes. Next week: Three more ways to prevent eye strain. Remember to Keep An Eye On Your Eyes.